I graduated from Sheffield Medical School in 1986 and completed my hospital and GP training in South Yorkshire. For a number of years I was the Medical Director of the Sheffield Out of Hours GP Collaborative and was also Cancer Lead Clinician for the former Sheffield West Primary Care Trust. In 2004 I was involved in setting up the Sheffield Lymphoedema Service, a service now based at Fairlawns. I currently hold the position of Medical Appeals Tribunal Member (a judicial appointment) and have done so since 1995. I was a member of the Appraisals Committee at the National Institute for Health and Clinical Excellence (NICE) in London for six years and as a committee member I attended monthly meetings. My active interests are fly fishing, swimming and skiing. I am married with two children. After completing a biochemistry degree I worked for a year as a volunteer in a hospice. I went on to study medicine in Birmingham and qualified as a doctor in 2002. I then moved to Sheffield to complete my GP training. I have enjoyed a variety of posts including paediatrics and accident and emergency and have a particular interest in care of the elderly and dementia. I am a strong believer in effective communication between doctors and patients, and always strive to make medicine as understandable as possible. I am married with two sons and a daughter and my leisure interests include football, films and surfing. I grew up in Sheffield, then in 1994 went to University of Leeds to train as a doctor and qualified in 2000. I worked in Bradford, York and Sheffield before leaving for New Zealand in 2003 where I mainly worked in Paediatrics. I returned to England in 2006 and completed my GP training in Lincolnshire in 2007. Since then I have worked as a GP in Lincolnshire and Derbyshire and joined Dr Milner and Partners in January 2009. I studied in Sheffiled, graduating from medical school here in 2004. I worked in local hospitals before training to become a GP, qualifying in 2010. 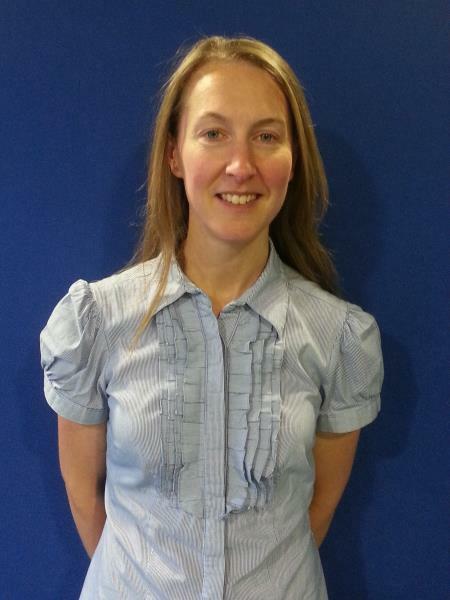 I have worked at Tramways and Middlewood Medical Centres since then, becoming a permanent GP in 2012. I have particular interests in women's health and family planning. I also fit contraceptive implants. I am married and have two children. I enjoy reading when I can, particularly crime fiction and also enjoy spending time with friends and family. I graduated from Sheffield Medical School in 2003 and after a short spell in Doncaster have been practicing here ever since. I enjoy all areas of medicine but I am particularly interested in Gynaecology, ENT (Ear, Nose and Throat) and Paediatrics. I have three children of my own at home who keep me fairly busy outside of work. In the spare time I do get, I enjoy cooking, curling up with a good book, running the occasional half marathon and dreaming of holidays in warm climates. 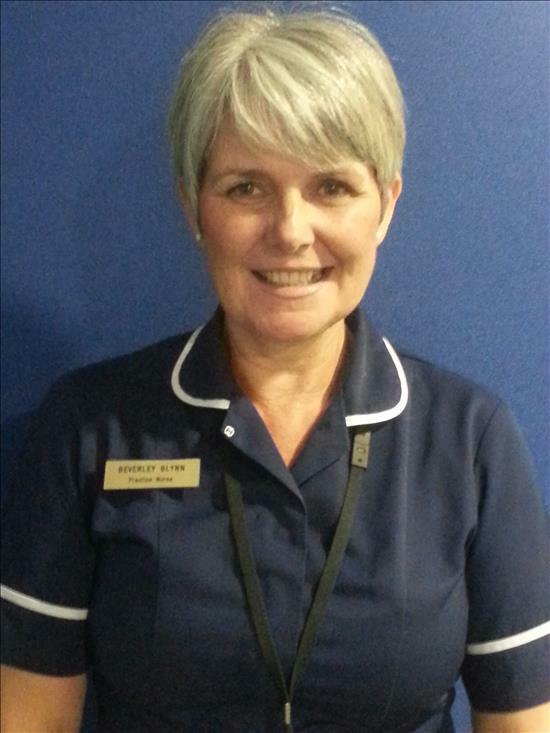 Having qualified in 1996 from Sheffield I worked as a staff nurse in the fields of gynaecology and intensive care. 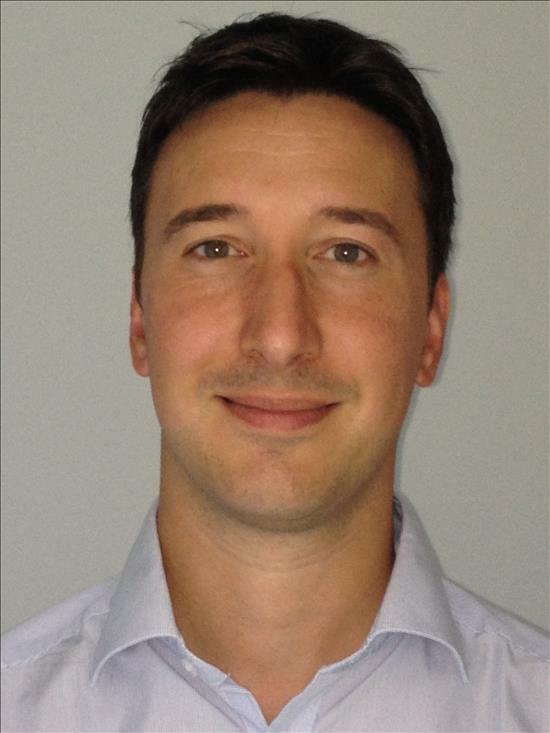 I joined the practice in 2003 and since this time have developed specialist skills in the fields of diabetes and sexual health. 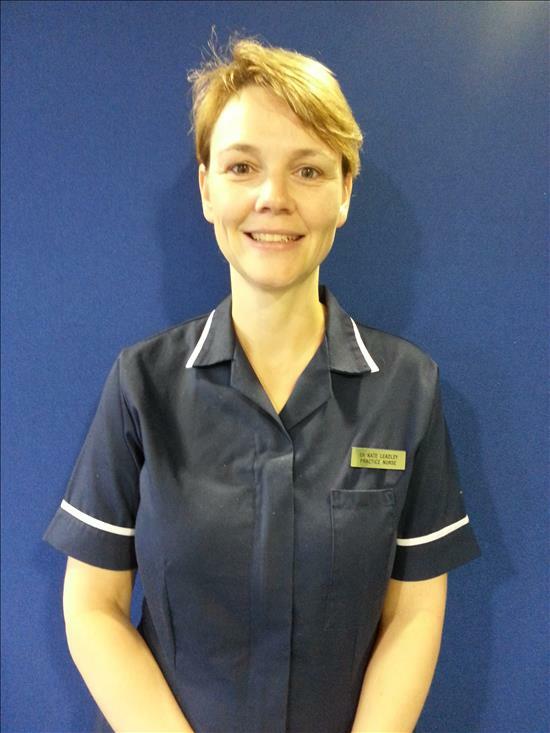 As a member of the practice nurse Team I take a joint responsibility for the management of chronic diseases. I am married with two children and although I enjoy my family life I do manage to find the time to teach and play the clarinet and piano. I began nursing in Sheffield in 1983 and studied for an Orthopaedic qualification prior to completing my General nurse Training in 1985. After qualifying I worked at the Northern General Hospital on the Cardio-Thoracic Unit until early 1990. 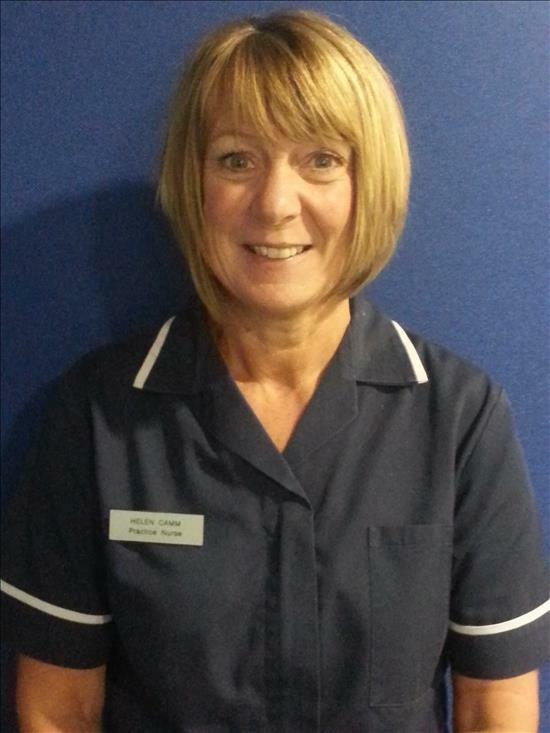 To consolidate my earlier training I worked across all departments of the Orthopaedic Unit until leaving to further develop my career as a Community nurse in Walkley. In 2003 I moved into the field of practice Nursing and joined the practice in 2006. My responsibilities at work include the management of chronic diseases, women's health, travel health, diabetes and promoting healthy eating and exercise. I have particular interest in the management of patients on Warfarin. I have three sons who are all keen on football so am often seen out on a weekend on the touchline. 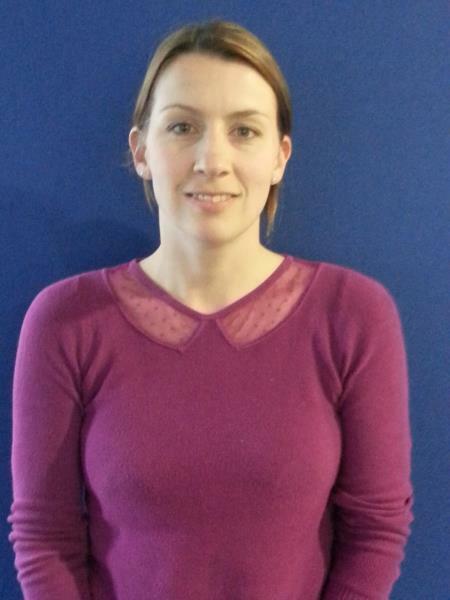 I play netball for a team and love being outdoors particularly walking and camping. I enjoy socialising with my family and friends. I completed my nurse training in Bangor, North Wales in 1990. I initially specialised in intensive care nursing, working in Bangor and Norwich and in 2003 joined the MOD in Buckinghamshire as a practice nurse. In this post I was fortunate to complete training in a wide range of skills including a diploma in asthma care in 2004. In 2006 I, along with my family relocated to South Yorkshire and I was fortunate to secure a post with the practice. I have a particular interest in respiratory disease, health promotion, well being and travel health, and the latter probably due to years of sending our troops to exotic destinations. I am married with two children fast approaching their teens and more recently we added a retired greyhound to the family. I enjoy cooking for family and friends, gardening, reading and hill walking. Our receptionists are here to help you, and also to help the practice run smoothly. Sometimes, they may need to ask you personal questions. If you wish to speak to a receptionist privately, please ask to do so. Please remember the receptionists are only acting on the doctors instructions. Our Practice Pharmacist works alongside our GPs to ensure that your medications are reviewed and monitored so that you are on the best treatments possible. The practice’s team of community midwives offer appointments both at Tramways Medical Centre and Middlewood Medical Centre. Routine appointments are made by the practice. Patients needing to speak to a midwife about a specific pregnancy related health issue can contact the team by ringing their triage service on 0782 538 5690 between 09:00 and 16:00. Patients who are more than 20 weeks pregnant who need urgent advice should ring 0114 226 8091 (this is a 24 hour service). The community district nursing team still supports our practice but is now based at 45 Wardsend Road, S6 1LX. Patients can speak to a community nurse by calling 0114 305 1460. The team is based at Middlewood Medical Centre. Patients can speak to a health visitor by ringing their office on 0114 229 4921.